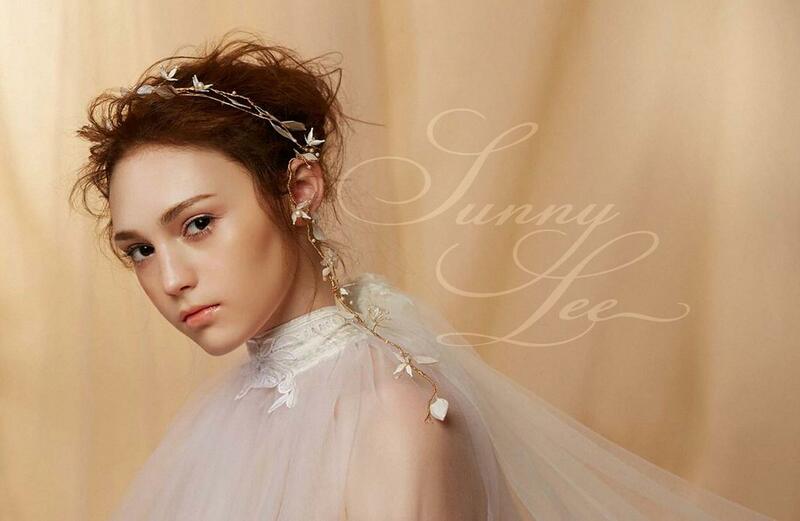 Already a successful Bridal Makeup Artist in Taiwan, Sunny Lee came to Blanche Macdonald to expand her extensive skills in order to pursue her love for Fashion Makeup artistry. Now she beautifies models and celebs for fashion shoots on the daily, making her lifelong dream a reality. 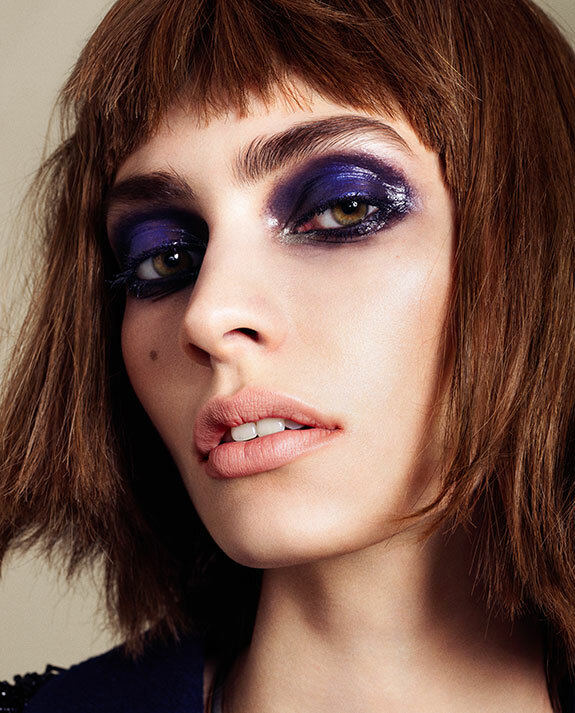 Fashion Makeup Artist Jerry Kuo is conjuring up some of the fashion world's chicest editorial looks. 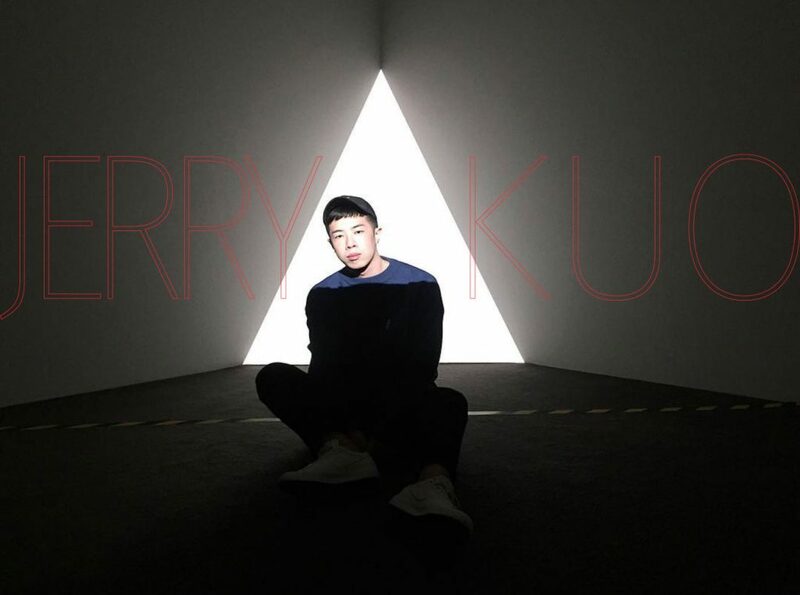 The faces that Jerry paints have graced the pages of China's top Fashion publications, including Vogue, Elle, Harper's Bazaar, FHM, and GQ. Ana has made a name for herself as a Makeup Artist on the cutting edge of fashion, tied in with the ultimate in fashion publications like Marie Claire Mexico, Glamour Mexico, Elle Mexico, and Harper’s Bazaar Mexico, and cosmetic brands like MAC Cosmetics and Chanel. 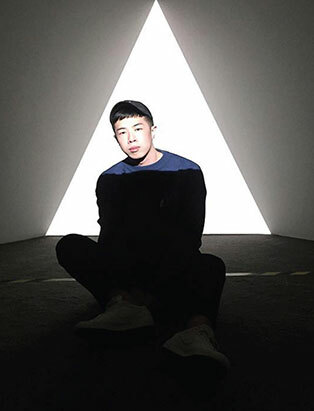 Art, for Daniel Takahashi, has always been an escape. One that has called to him since some of his earliest childhood memories. Fresh faced and humbly confident, Andrea offers a huge smile from her red-slicked lips immediately upon meeting me. Her rolled ‘r’s and charming Spanish accent make every word so melodious, it’s hard not to be hypnotized once she begins speaking of her native Guadalajara, Mexico and her passion for her artistry. 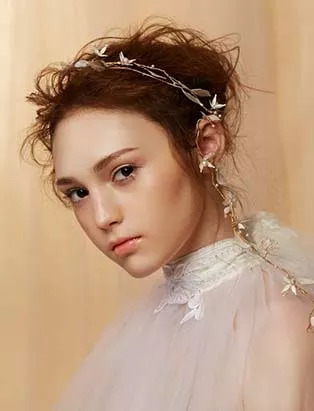 At University in her home country of the Czech Republic, Eva earned her Bachelor of Arts Degree studying the question “What is Beauty?” analyzing the theories of critics, philosophers and art historians who, like Eva, were searching for the answer. Hailing from Taipei, Blanche Macdonald Global Makeup Co-op graduate Daisy Hsiang has the start of a stellar resume. 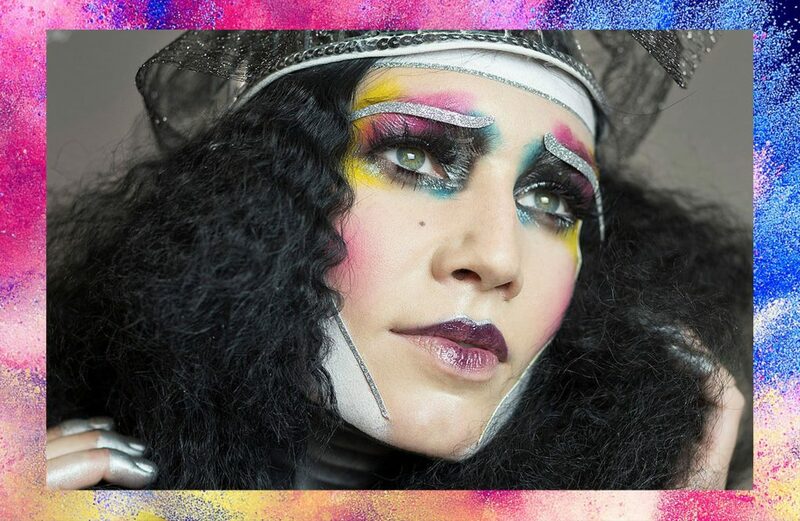 There’s nothing rare about a Makeup Artist taking inspiration from their time at Blanche Macdonald. But Paloma Guerard has taken that inspiration to its ultimate conclusion. 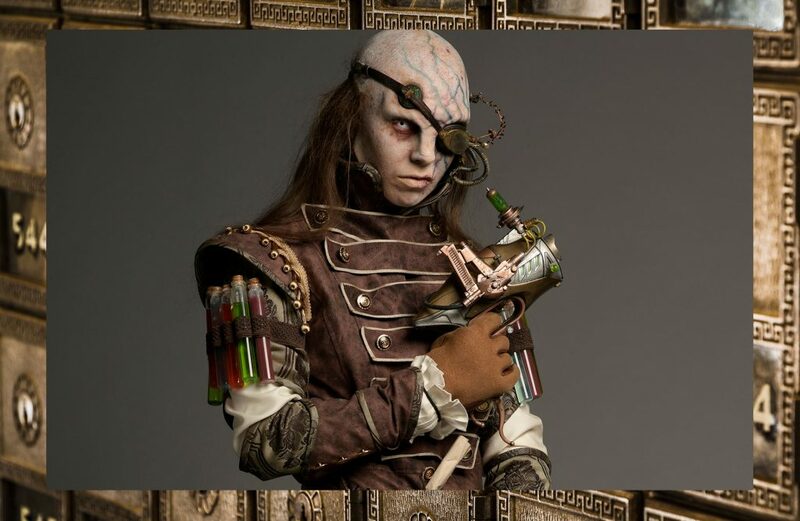 Daniel Takahashi takes home second place in IMATS Battle of the Brushes competition! 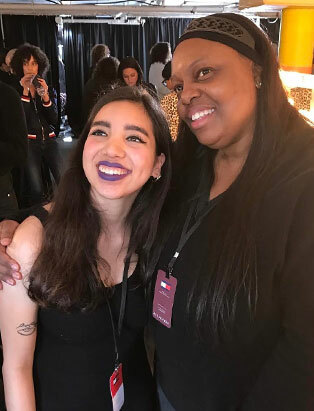 Andrea Palomec Urrea guests on Pat McGrath's makeup team in New York! 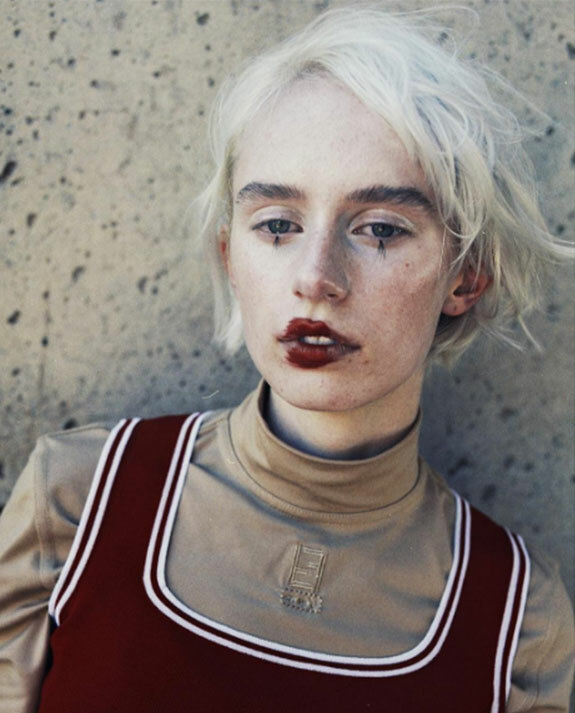 From Italian Vogue and Marie Claire Taiwan, Daisy takes on the global makeup scene. 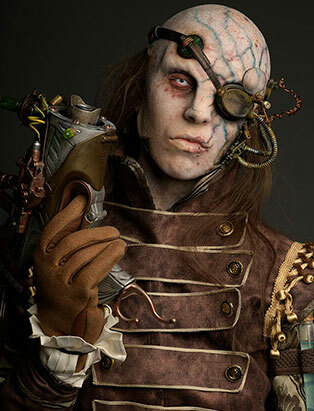 Three time IMATS Battle of the Brushes winner, Eva Svobodova! Paloma Guerard brings Makeup education to Mexico, opening Colómbe Makeup School.